I began playing volleyball at Archbishop Hoban High School picking up the sport over the course of 4 years winning two Division 2 state championships and 2 OVR regional championships as a setter. During the pursuit of my Doctorate in Physical Therapy at The University of Findlay I continued to play beach volleyball and learn as much as I could as I coached for the University’s Woman’s indoor program as the Graduate Assistant Coach. 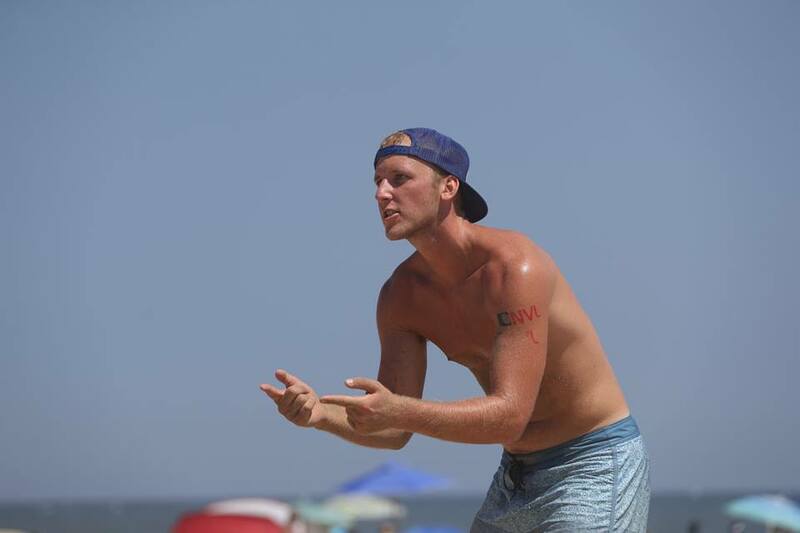 The summer of 2016 I participated in my first NVL events having qualified for Columbus and Virginia Beach having my best finish being a 9th at Virginia Beach, which to this date is my favorite tournament of my career. During this season I also had the opportunity to play as a part of Team Choas Beach Volleyball surrounding me with great opportunities and like-minded individuals who pushed me to be my best. I have been blessed to have such supportive family, friends, and teammates in my journey toward chasing my dreams and look forward to this up coming season.